The accommodation is Ok if you have your own vehicle to commute . The YARTS Bus stops here. But if your time is limited, commuting from Property to the PARK on county bus YARTS is not practical. However the property helped to retain the luggage and we had to collect the luggage enroute to Merced while commuting in YARTS bus at the mercy of the driver. Otherwise the location of hotel is nice.No water bottle provided ,Internet is pretty feeble and payable. No coverage for T Mobiles and you are cutoff from the world. You will get better souvenirs from the Park than their Souvenir shop. Cedar Lodge was well located on a stunning site close to Yosemite. The Lodge was well beyond my expectations, especially after a long drive. Definitely will stay here on my next trip. 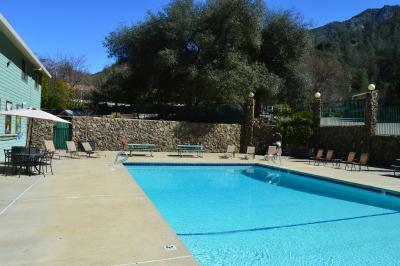 Great location just a few miles outside of Yosemite. There is literally nothing in this “town” but the hotel has everything you need, a small convenience store, on site restaurant and bar. 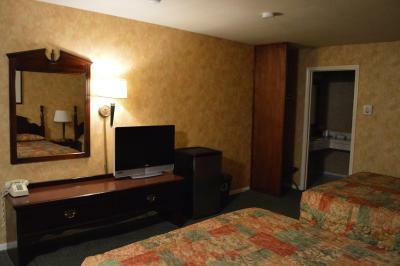 The room was squeaky clean and the staff were very friendly and helpful. 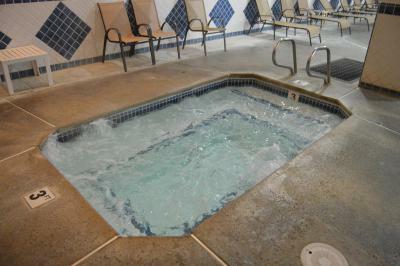 The number one reason I LOVED Cedar Lodge is it's warm, large indoor pool and the great super hot hotub. 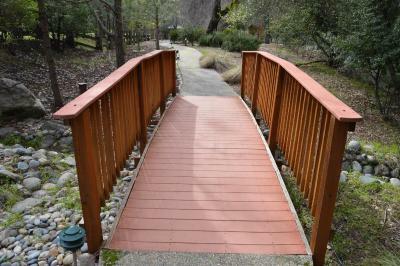 It's also accessible by the YARTS bus, from the Merced Amtrak Station. 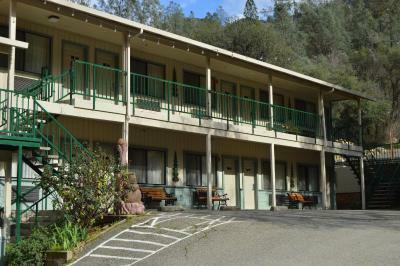 The bus stops right inside Cedar Lodge's parking lot and takes you into Yosemite Park for $5. Location of the hotel was great!! 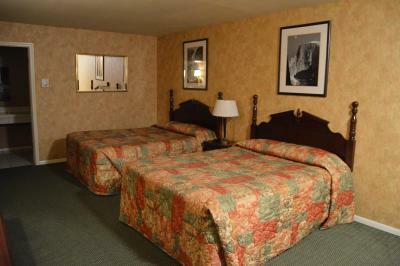 Spacious rooms and beds! Staff helpful!! Bed was comfy, had a bbq area by are rooms and we used it. We Walked across to the beach and look at the stars. It’s very Quiet at night. Have free in coffee lobby. The bed was a very comfortable 4-poster. They upgraded us to a spa room at no charge. There is a fridge & coffeemaker but no microwave. The restaurant is not open for breakfast, so we brought protein shakes & yogurt to have before heading back into Yosemite. 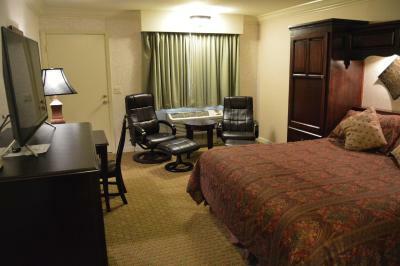 Great stay in room 304, king spa suite. The room seemed recently renovated. Included a nice mini fridge, mini coffee maker, a huge spa tube, a separate large shower, king sized bed, nice TV, plenty of storage in cabinets. The river is across the street, there's a path lined with beautiful trees, wood carved sculptures, and stairs down to the river to view. The staff was so friendly every time we were in the lobby. This place is great for couples and families. I would stay here again, got a deal on booking.com. 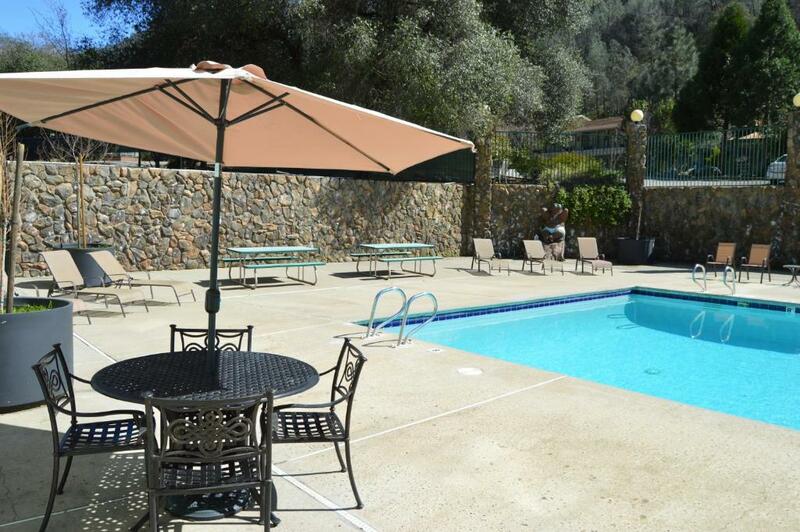 If you are looking for somewhere right outside of Yosemite, this is a great stay. The drive into the park was less than 20 minutes. This drive on the 140 was really beautiful. Cedar Lodge This rating is a reflection of how the property compares to the industry standard when it comes to price, facilities and services available. It's based on a self-evaluation by the property. Use this rating to help choose your stay! 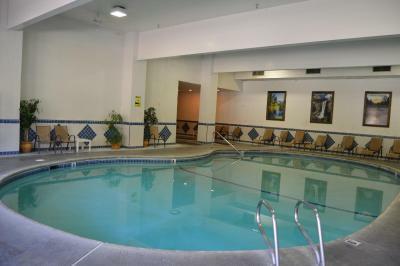 Featuring an indoor and outdoor swimming pool, this Cedar Lodge is a 5-minute drive from the entrance of Yosemite National Park. The on-site restaurant is open for dinner daily. 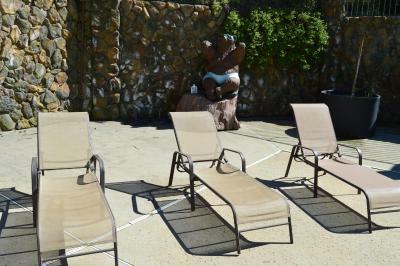 Equipped with air conditioning, all rooms include a TV, refrigerator, coffee-making facilities and a private bathroom. Rooms are styled in period wood furnishings with colorful accents at Yosemite Cedar Lodge. 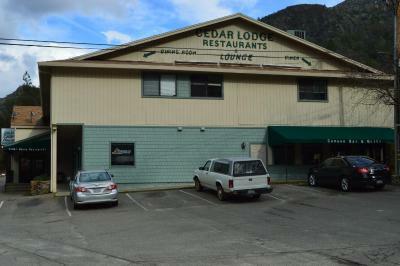 Cedar House Restaurant and Canyon Bar & Grill is open for dinner daily. 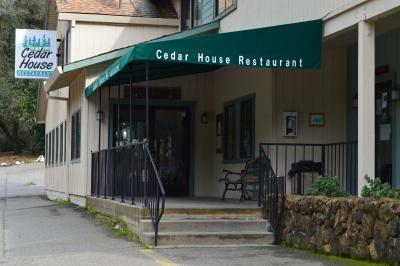 American cuisine is served on site at Cedar Lodge. Half Dome, the popular rock climbing and hiking destination in Yosemite National Park is 20 miles away. Skiing opportunities at Badger Pass Ski Area is a 30-minute drive from the property. When would you like to stay at Cedar Lodge? Equipped with air conditioning, this room includes a TV with HBO movie channels, a refrigerator, coffee-making facilities and a private bathroom. 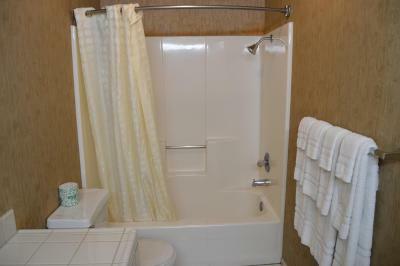 Featuring a spa tub, this elegant room comes equipped with a refrigerator and coffee-making facilities. House Rules Cedar Lodge takes special requests – add in the next step! Cedar Lodge accepts these cards and reserves the right to temporarily hold an amount prior to arrival. Please note: The WiFi charge is per day, per device. 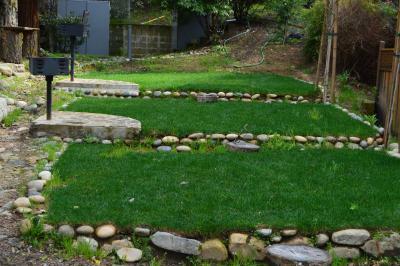 Please contact the property for details. Adding a towel holder, toilet paper holder in the bathrooms would be good. The only negative about staying here was the fact you had to pay extra for wifi - $13CAD for 12 hours is a little much (although optional), given that it is not a budget hotel. 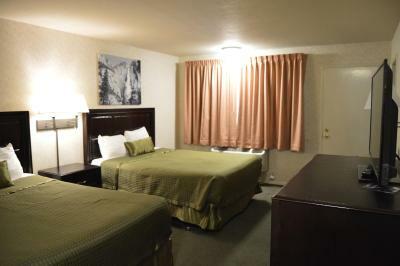 Clean, comfortable room with anything you need provided. Great all you can eat breakfast at the restaurant on site (not included). Efficient check in/check out. Great location for visiting beautiful Yosemite - would recommend to others. Coffee maker inside the toilet. No free drinking water. No mobile coverage and poor internet. I like that there was a breakfast buffet but $16-$17 is a little high especially for those who don’t eat much. That really is my only complaint. WiFi was expensive and you had to pay for device. That bathroom was very small. The food at the grill was over cooked and they messed the order up several times. My only complaint would be the slow service in the restaurant. Seemed very disorganized. Rooms smelt of cleaning product and were very hot. The food was cold. Room smelt of stale tobacco....was obviously a smoking room previously. Decor could so with an update. Not the cleanest room. Tv signal was terrible (but understandable since its soo isolated). And the lighting jn the room was very dim. Also needs more plug sockets around the room! No microwave in the room. Had to walk outside down the hill to the office to warm up food. Very inconvenient. Phones and internet not working!! And wi fi limited..